At Zenique Hotels, we offer a variety of world class and award winning accommodations to suit your needs. 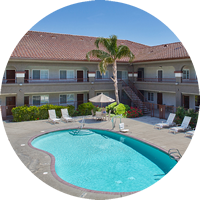 To provide you with an enjoyable experience, each of our hotels offers plentiful amenities, helpful services, and comfortable and spacious rooms. 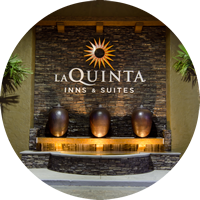 With convenient locations in both Modesto and San Jose, California, Zenique is sure to offer the most memorable experience in the area. 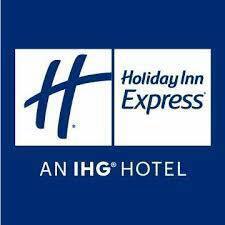 All of our reputable brands offer the quality accommodation you deserve, at competitive prices. Since we strive to provide the best services, we work only with hotel brands that are as committed to excellence as we are. Together with our well-known and respectable hotel brands, we have continued to achieve our goal of distinction in the industry. Many of our hotels feature newly renovated rooms with unique and modern décor. Other popular amenities may include fitness rooms, banquet and catering facilities, free Wi-Fi, pools, complementary breakfast, fully stocked rooms, and ample common areas. Furthermore, all of our locations are situated near popular attractions such as restaurants and bars, entertainment venues, museums, parks, and sporting arenas. 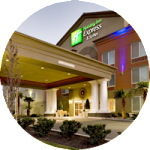 Our hotels are strategically located with the needs of our guests in mind. Each and every hotel contains a helpful and knowledgeable staff who are ready and willing to provide excellent services to our guests. We consistently strive to maintain employee satisfaction so we can continue to work as an industry leading team. With this team atmosphere, we are able to ensure that guests at all locations can enjoy their stay. 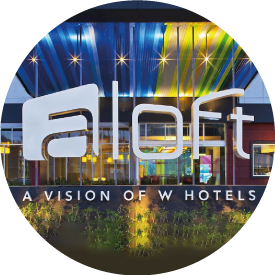 As we continue to succeed in providing quality services to our guests, employees, and investors, we have had the opportunity to grow. 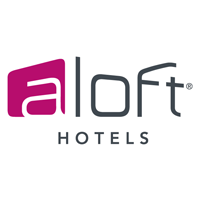 As such, we are in the process of developing two additional hotels, the Aloft Dublin, CA (Opening June 2018) and Hyatt Place Paso Robles, CA (Opening Spring 2019) . We look forward to continuing our goals and mission with exceptional brands in the industry.